Jessica Navarro began her Cosmetology Career in 2009, graduating from Aladdin Beauty College. Upon graduation, she immediately opened her own Salon and Boutique for 3 ½ years before moving closer to family and started working for JC Penney’s. Her love of teaching and sharing her passion of the industry to others is what prompted her to obtain her Master Educator License from Eve’s Beauty College in 2014. While she enjoyed working behind the chair, she feels her true calling is to teach others as well as continuing to grow herself by obtaining certifications in Pravana haircolor and Teaching CEU credits. Joyce White is a seasoned and successful veteran of the executive recruiting profession with over 10 years of experience. Joyce has been with I.T.S. Academy of beauty since 2006, where she has continuously shown a great attitude from very fist impression. She is an encouraging spirit with maternal values that undoubtedly kicks in from the moment you cross paths with her. She’s an impressive individual full of compassion and humility that can’t be denied. Joyce shows undeniable dedication to people and their needs to prepare them for their future in the cosmetology field. Carol Arnett is a woman who is passionate about many things; many of which include self-betterment both spiritually and mentally in addition to career training in Cosmetology. She received her instructors’ license in 1988 from Central State Academy and is a certified teacher of Pivot Point and Milady’s Standard Curriculum and has received awards in men’s haircutting and perming throughout her Cosmetology Career. In addition to her Cosmetology and Master Educator license, Carol is a learner for life. She is a an Inspirational Speaker, an Ordained Evangelist, holds a Bachelors in Theology, an Associates in Human Services and is working toward her Bachelors with a minor in Psychology. 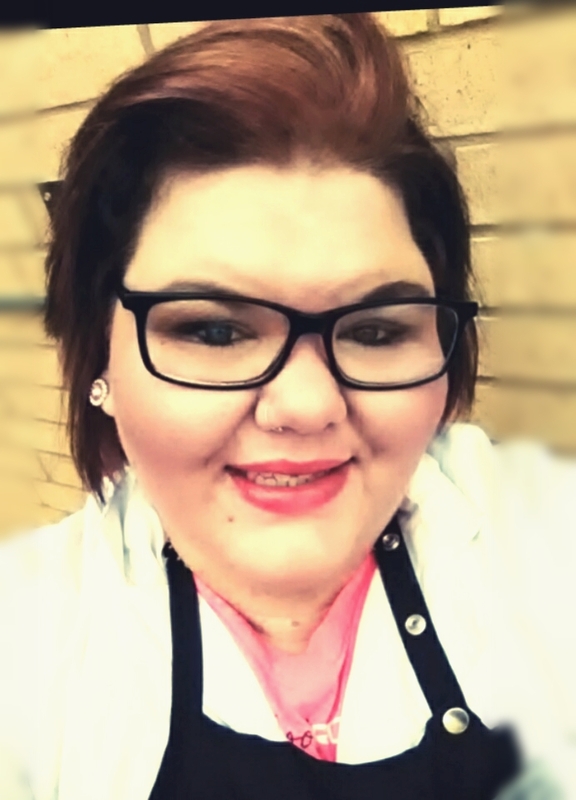 Latonca Dollarson has a true passion for Cosmetology and teaching, obtaining her Cosmetology license in 13 followed by her Master Educator license in 2014. As an Instructor, she uses everything available to her to communicate the art of Cosmetology to her students so that they may use the skills and talents they have to achieve their career goals. Olympian Academy of Cosmetology has been operating for over 40 years throughout the great state of New Mexico. © 2018 I.T.S Academy of Beauty - All Rights Reserved.